When numbers warrant, St. Pius Catholic School is pleased to provide safe, reliable bus service for families via one route for a fee. The fee amount is based on the cost of fuel, driver salary, and maintenance to operate our buses. 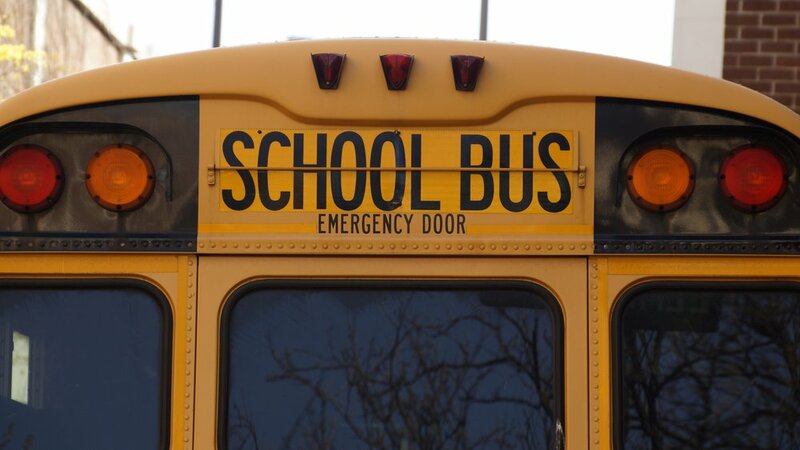 Each bus is maintained to the Michigan Safety Standards required for all school buses. Families interested in using our bus service must complete and sign the Bus Request Form & Transportation Agreement and return it to the School Office at the time of registration OR by the deadline stated on the form. Transportation will not be provided unless this form is on file. While we will try to accommodate all requests, sometimes we are unable to include outlying areas. Depending on the individual bus route, door-to-door service may not be possible and the student may be picked-up/dropped-off from a centralized area (i.e., designated street corner, parish parking lot, etc.). Requests for bus service received after August 1st cannot be guaranteed! Families will be provided with the initial bus schedule prior to the start of school. This schedule may need to be adjusted during the first weeks of school. Once the route has been established, requests for changes must be submitted in writing (email) to and approved by our Director of Transportation.